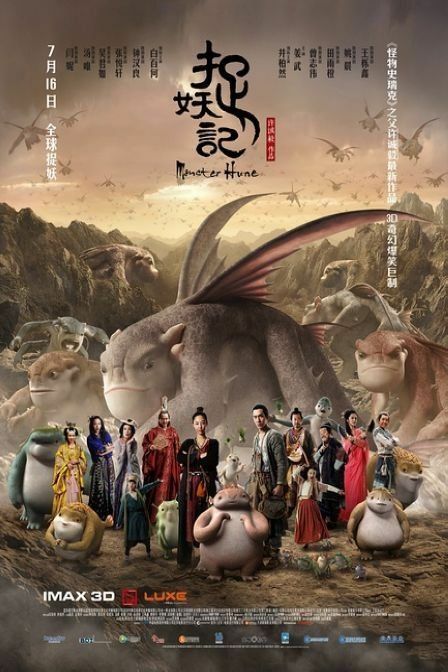 The Chinese box office has been way more fun to follow the last two weeks as all eyes have been on the Chinese language period fantasy movie Monster Hunt. 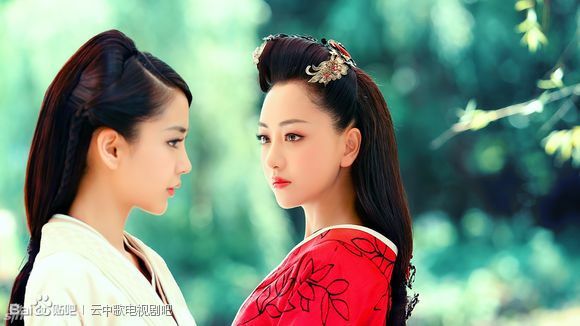 What was anticipated to be a cute family film with solid but unspectacular appeal has turned into the biggest box office smash in China. 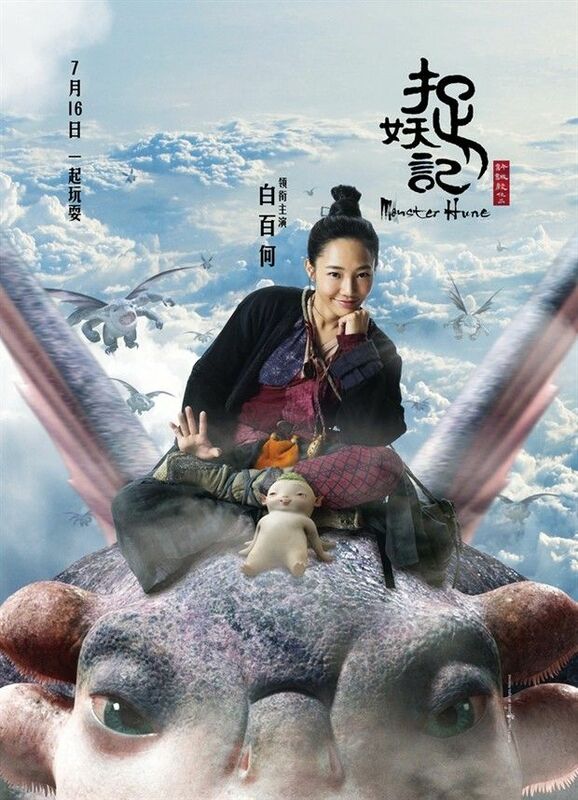 In just ten days in the theater, Monster Hunt rocketed up the box office charts and is now the highest grossing Chinese film of all time. Wow. 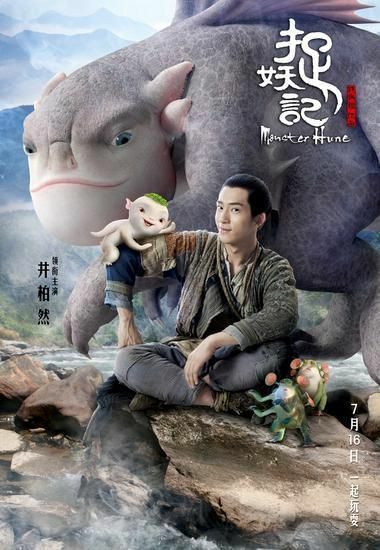 Monster Hunt takes the crown from the 2012 hit Lost in Thailand, and Monster Hunt also reigns solo in being the only Chinese language film to ever gross over 1.3 billion yuan with Lost in Thailand topped out at 1.26 billion yuan. The only movies currently to earn more at the Chinese box office than Monster Hunt are all US films: Furious 7, Transformers: Age of Extinction, Avengers: Age of Ultron, and Jurassic World. 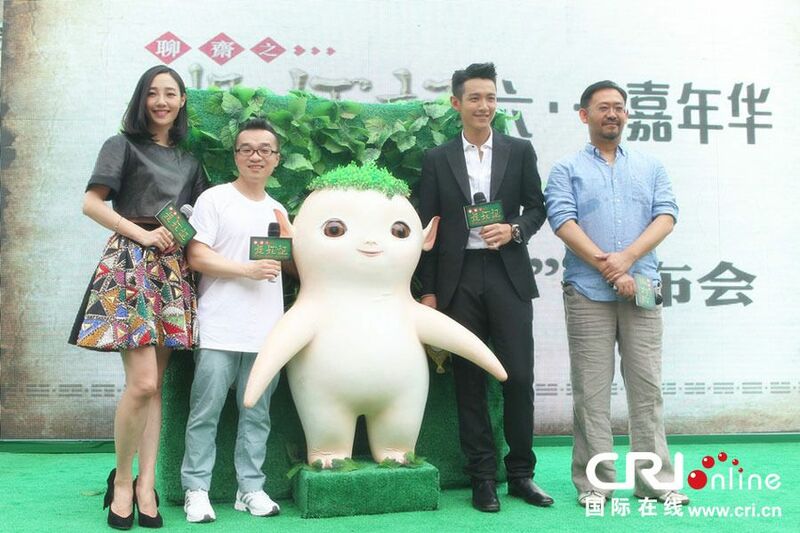 Monster Hunt stars Jing Bo Ran (taking over the role from Kai Ko – more on this later), Bai Bai He, and Wallace Chung, with the scene-stealing character all CGI in the form of cute radish-shaped little monster king Huba. 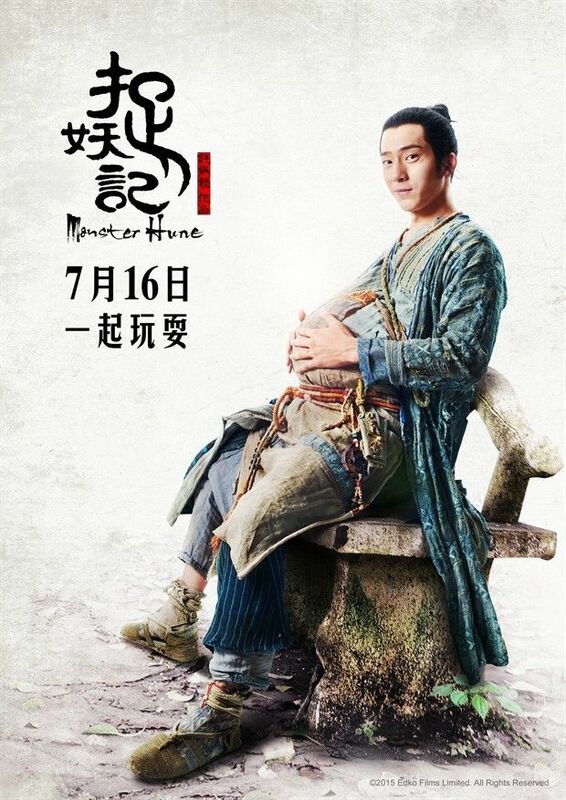 The sky is the limit at this point for Monster Hunt since it’s broken all the records in less than two weeks airing, making it a sure bet for a sequel and a likely long reign as the top Chinese language film ever for the foreseeable future. Check out all the cute posters below and watch the main trailer, the film definitely looks like a breezy family-perfect watch. 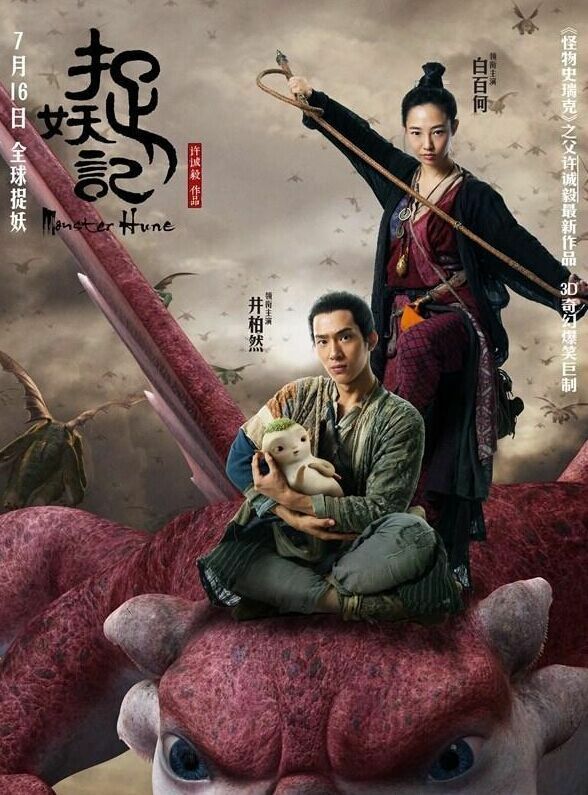 Monster Hunt’s success stands on its own, but is even more impressive considering its hard labor to get to the screen. The movie actually wrapped filming in December 2013 with leads Kai Ko and Bai Bai He, with Kai being one of the biggest young actors at that time coming off You Are the Apple of My Eye and the Tiny Times movies. 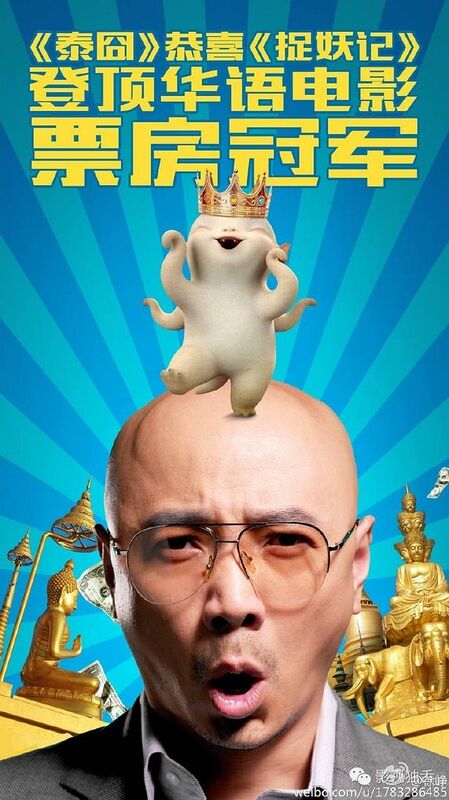 Right before the movie’s schedule release in late 2014, Kai found himself arrested for drug use in Beijing and his star tumble took the movie along with it. 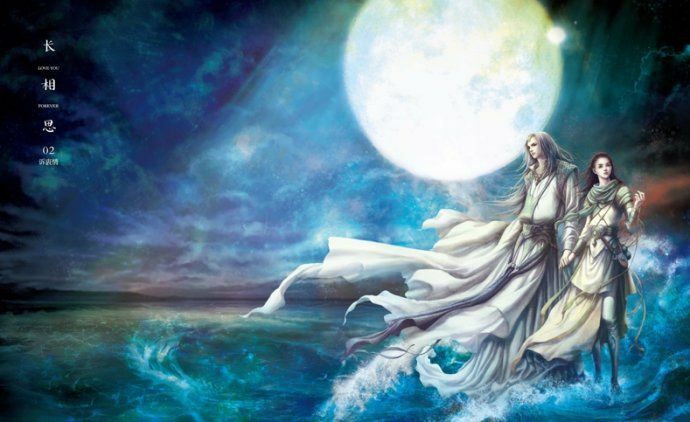 The Chinese censors refused to let Kai be on air so the movie ended up recasting the male lead to Jing Bo Ran, and assembling the entire cast for a reshoot. Crazy. The film finished reshooting only a few months ago, and the final CGI effects were not completed until three weeks before the movie premiered on July 16th. Looks like all that extra hard work paid off, as the movie is a popular hit and even the critics have been charmed by this easy going fun tale. Below is original male lead Kai Ko at the first press conference, and final male lead Jing Bo Ran at the most recent press conference. 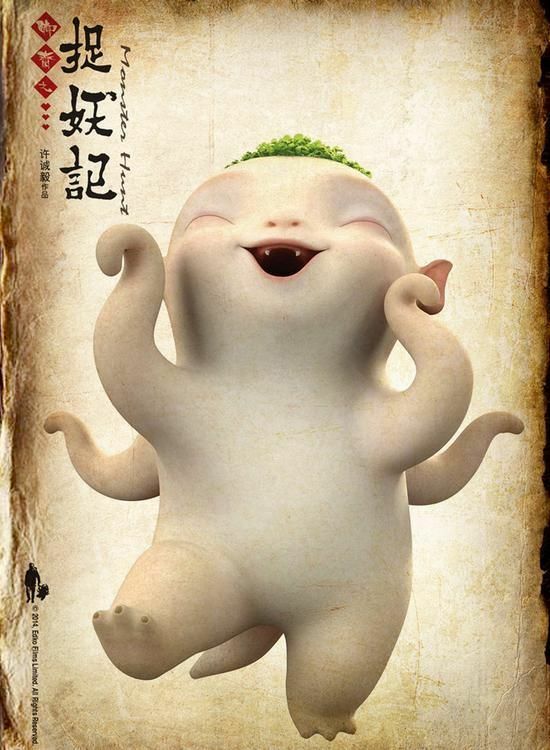 When Monster Hunt broke the record, in ten days in the theater, of the number one box office Chinese language film of all time from the champion the 2012 road trip movie Lost in Thailand, the now former champs director/writer/main lead Xu Zheng posted a congratulations picture note to little monster Huba from Monster Hunt. 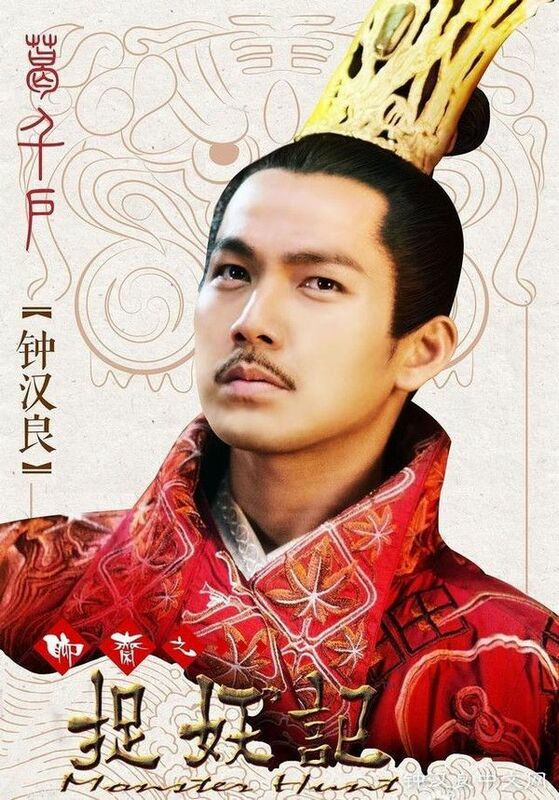 You see Huba with the crown and walking on Xu Zheng’s head, LOL it’s so cute and gracious. Mind-boggling that they shot the entire movie twice! Dang! 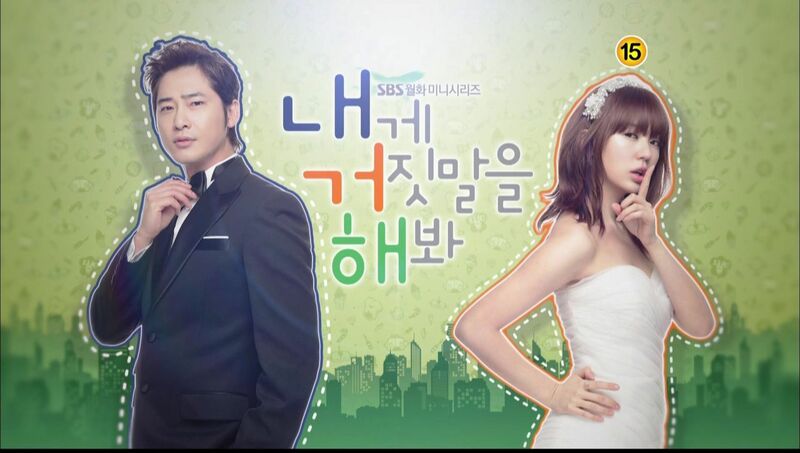 They filmed the movie twice coz of Kai Ko drug scandal. Good thing the movie is doing extremely well in box office! All the casts in the movie just elevated their careers to the top, Wallace Chung is already a top star but he just further solidifies his status. Bai Bai He and Jing Boran have such a hugh career ahead of them considering how big the movie has become in China. It’s just one moment to take you down, Kai Ko should have been more careful, well, he brought it upon himself. Can’t wait to see this!!!! I wonder if it will be release in the U.S. I have yet to call myself a fan of Wallace Chung, but I like him enough to be happy that he has smash hits both on the small screen and big screen this year! 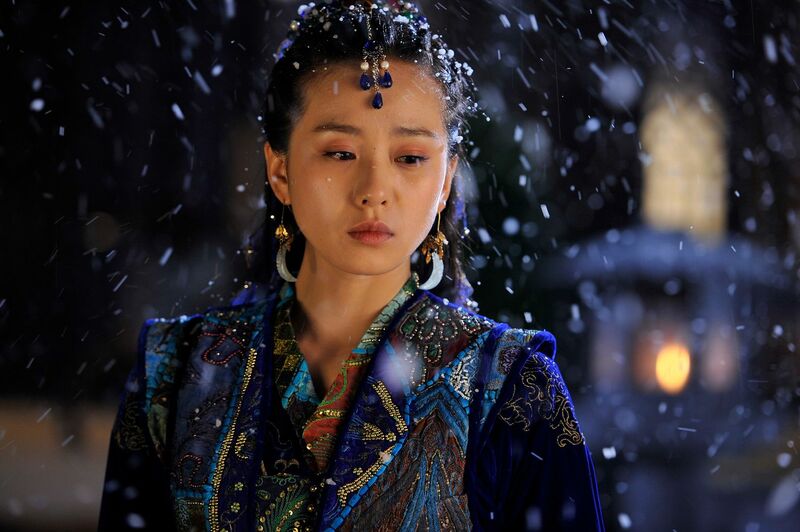 This said, I’ve been enamored by the Monster Hunt trailer for a while, and it also has other stars that I like, such as Tang Wei. Can’t wait to watch the full movie! Love the kudos. Similar to Lucas and Spielberg for ET and Star Wars. That’s just awesome. I watched this in Shanghai and Huba was sooooooo cute. T-T Honestly the film was bleh until Huba was born and then everything went up from there. Whoa, monsters, martial arts, and gorgeous costumes make this a masterpiece to watch. Can’t wait. 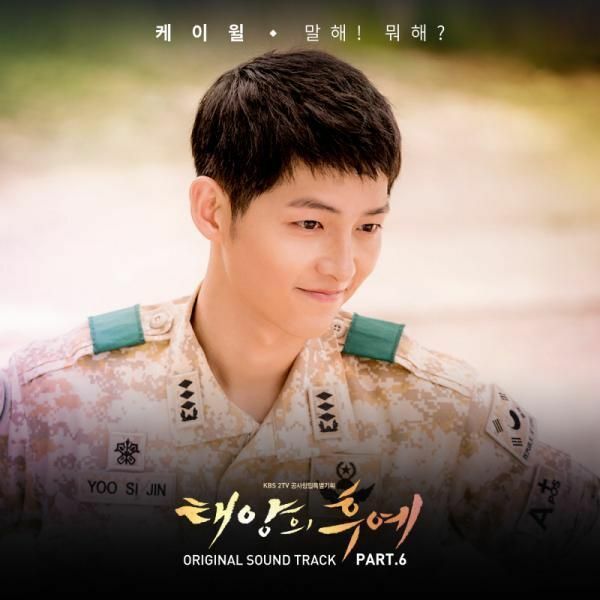 Viewer Poll: What Do You Think About Missing You?